Amazon is offering you to get Discount on Car & Blike Tyres & Alloy wheels with Fitting yes to know more read out this offer now! 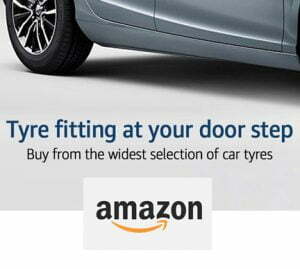 amazon will be right choice for your if you are looking for tyre or alloy wheels for your car or bike ! 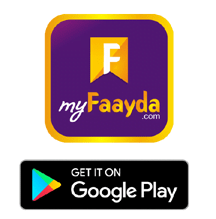 it offers huge discount from almost every famous brand and also offering the Get Car & Tyre Fitting and balancing Service at your Door Steps! Fitting service includes balancing of car tyres with no extra charges for weights and nozzles. Alignment not included for purchase of upto 2 tyres. Customer to arrange for parking space for van alongside their own car to complete the job.